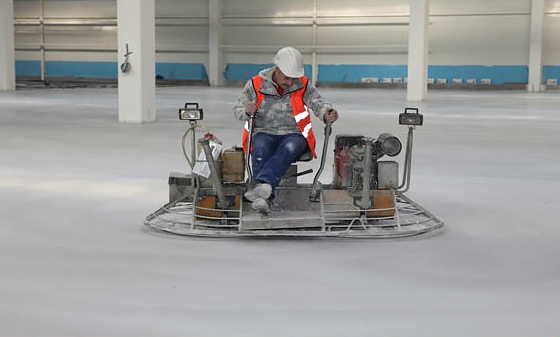 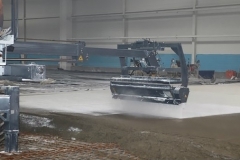 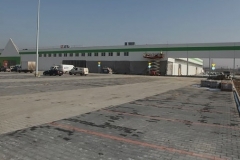 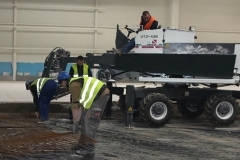 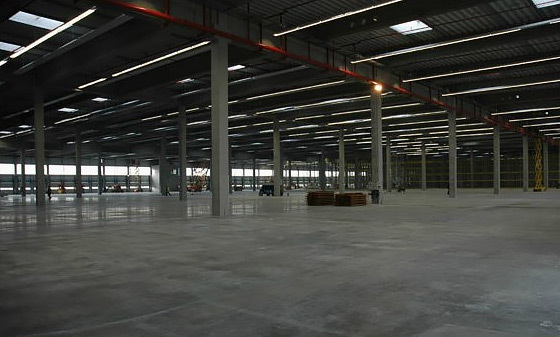 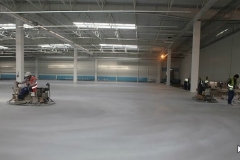 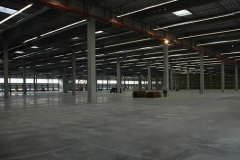 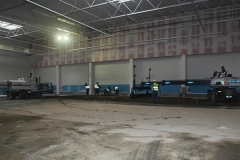 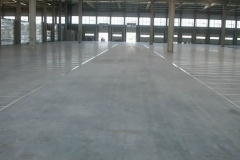 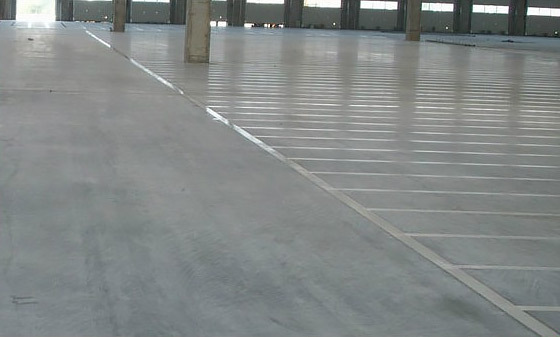 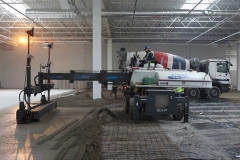 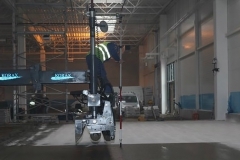 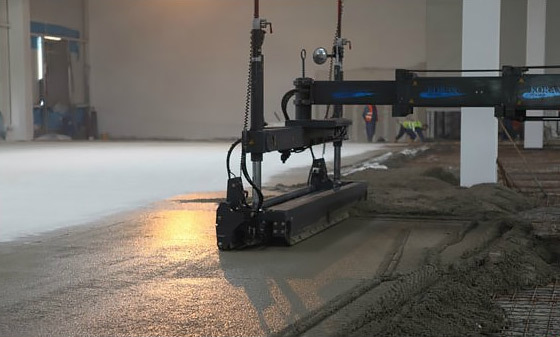 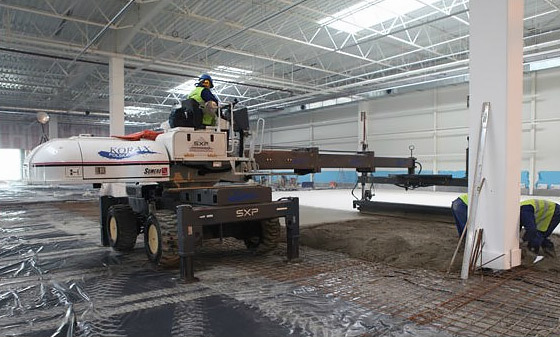 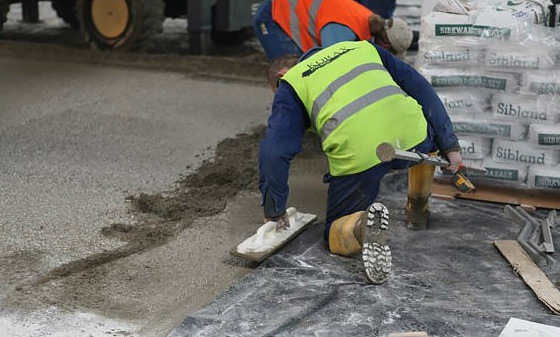 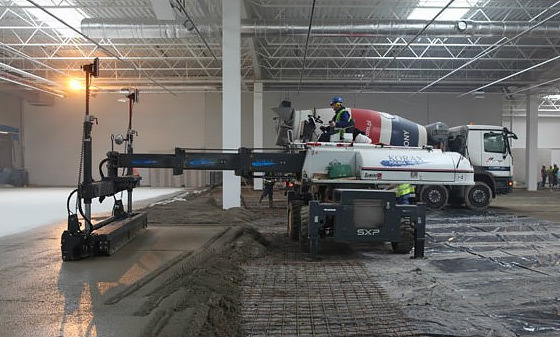 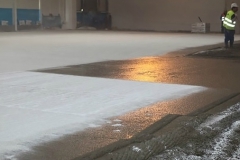 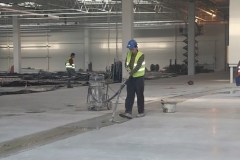 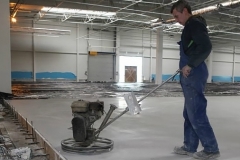 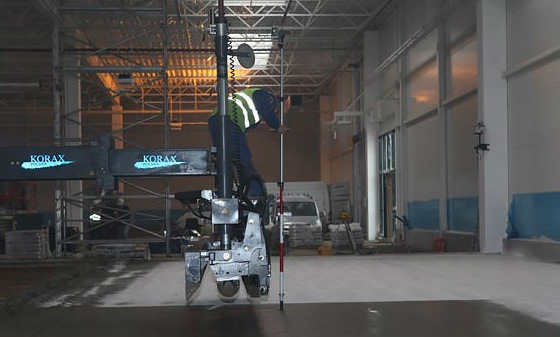 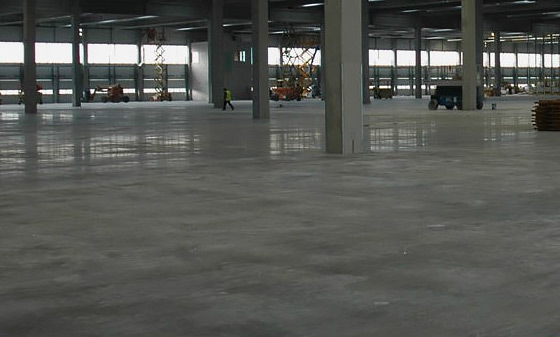 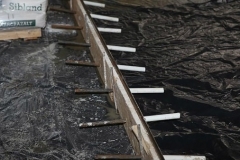 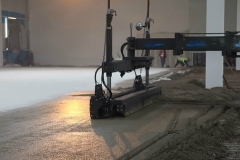 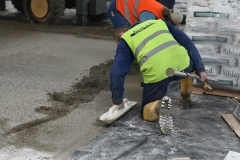 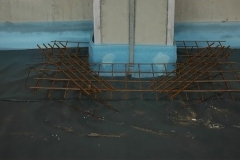 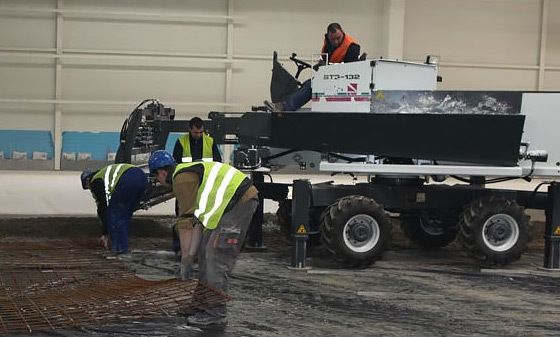 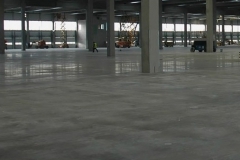 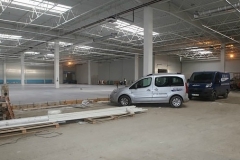 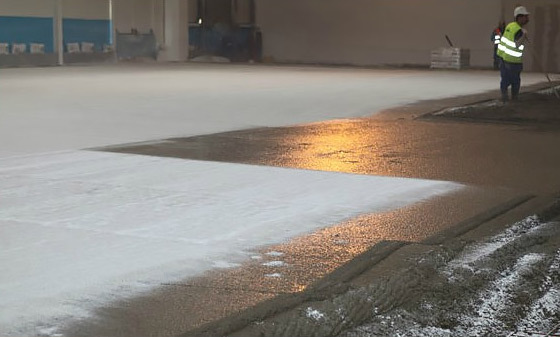 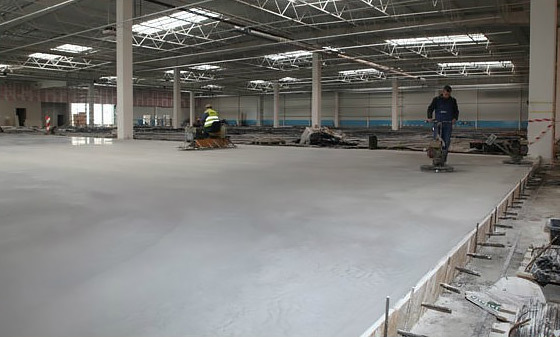 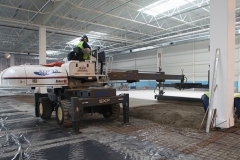 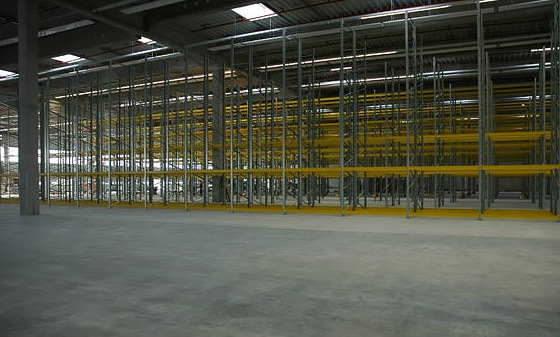 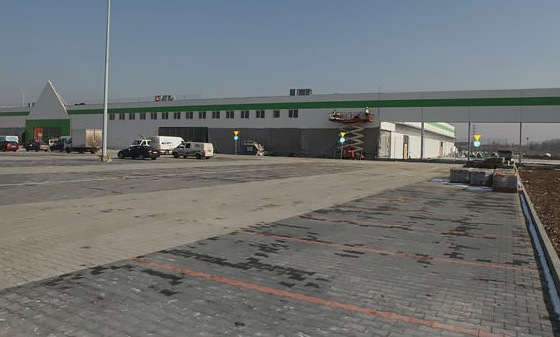 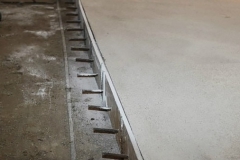 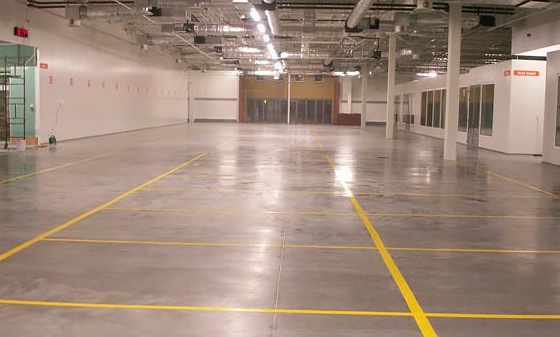 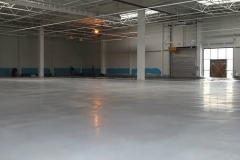 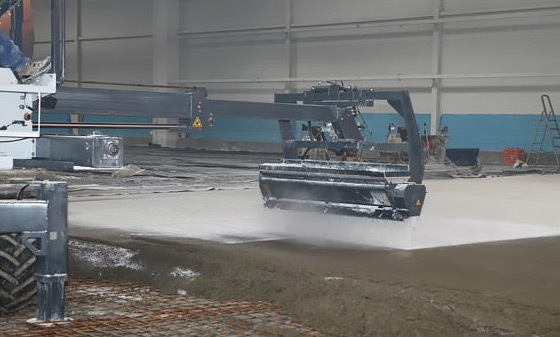 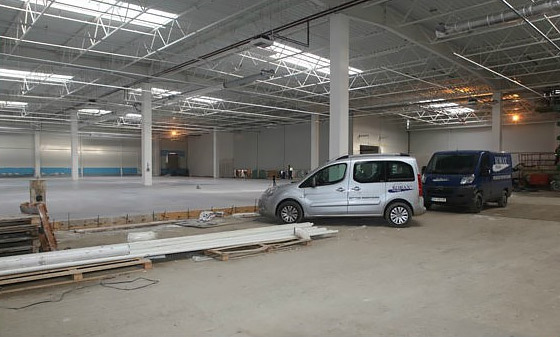 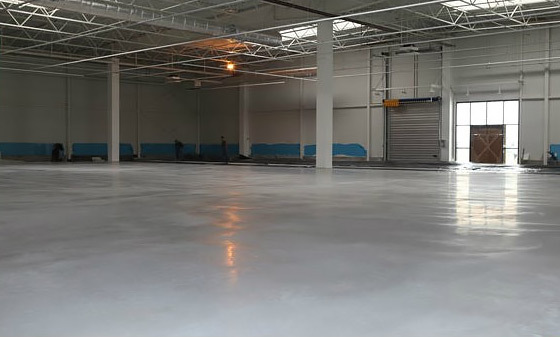 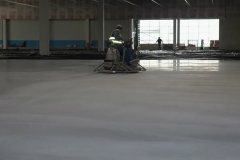 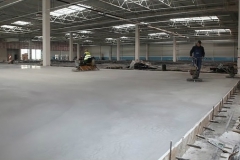 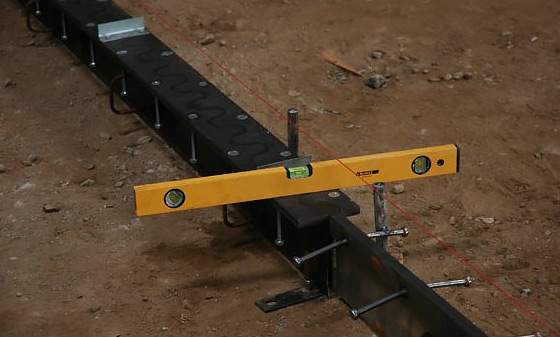 We realize the work comprehensively, from the design phase through selecting the type of floor for use and character of the place, by executing the foundation, preparatory work for the implementation of the new industrial floor. 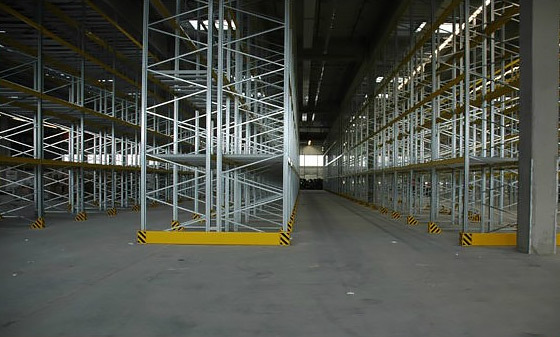 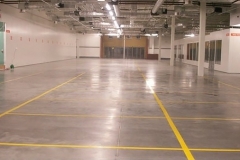 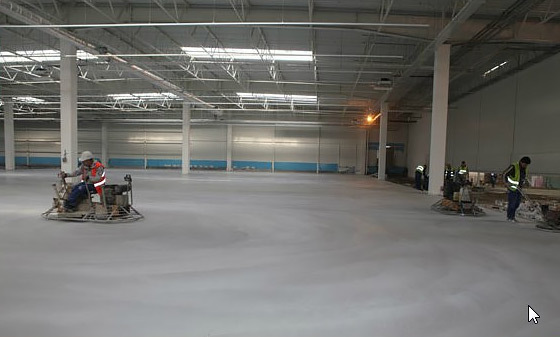 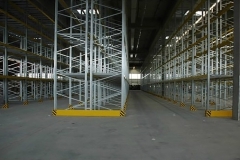 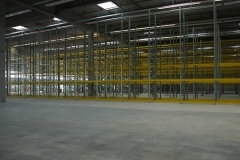 The specificity of our customers’ industry has very often a big impact on the use of the floor. 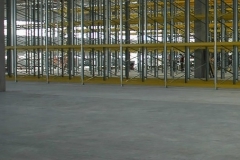 Sometimes floors are exposed to destruction and excessive exploitation. In such cases, our repair service can perfectly solve these problems. 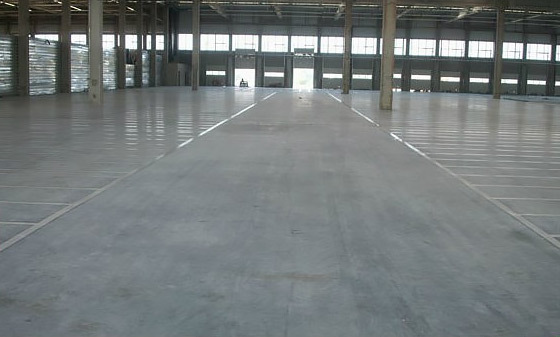 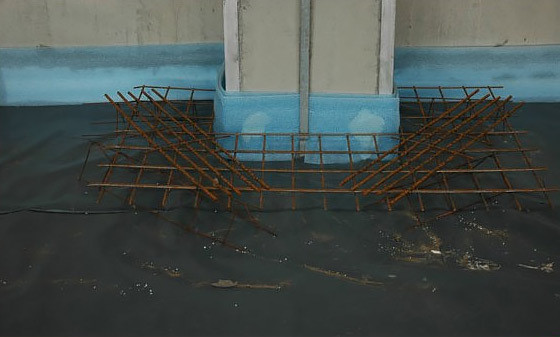 Sometimes the existing floor isn’t damaged, but it can be in a worse state as the time goes by. 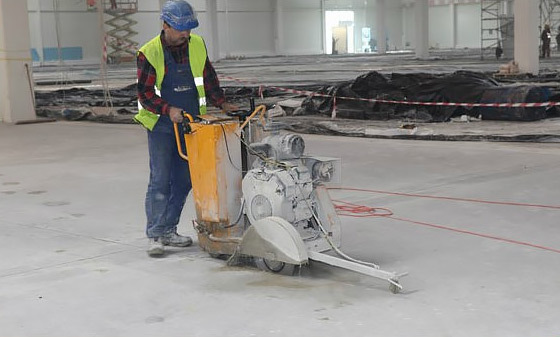 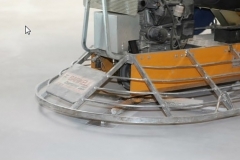 To restore its previous condition and very often to achieve even better quality, we offer a floor restoration service. 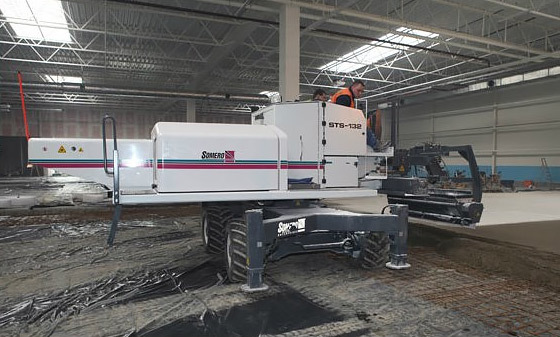 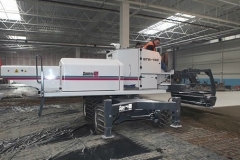 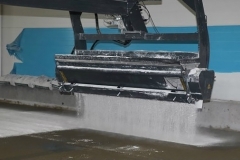 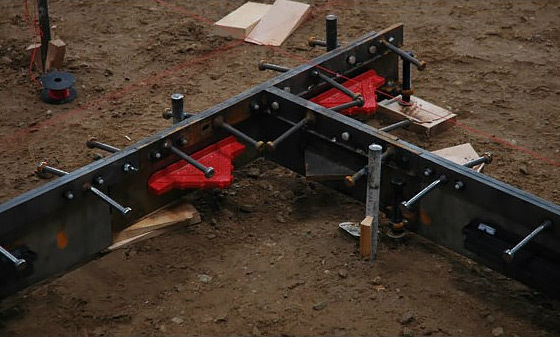 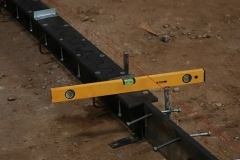 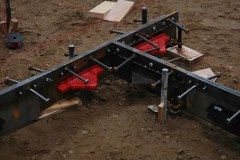 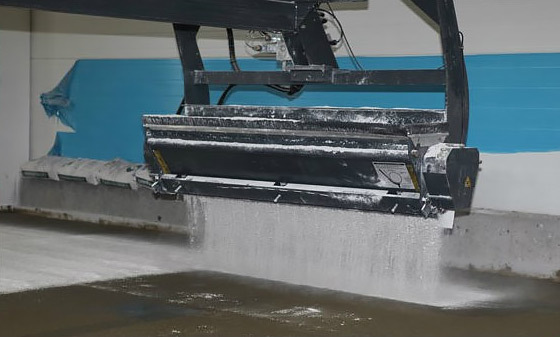 Our company provides hiring services of specialized equipment of reputable company Somero. 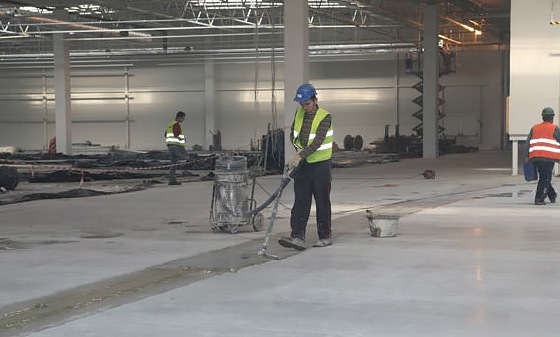 Conditions, costs and technical support is individually matched to the requirements of our customers. 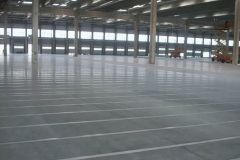 Our company also helps in the designing process. 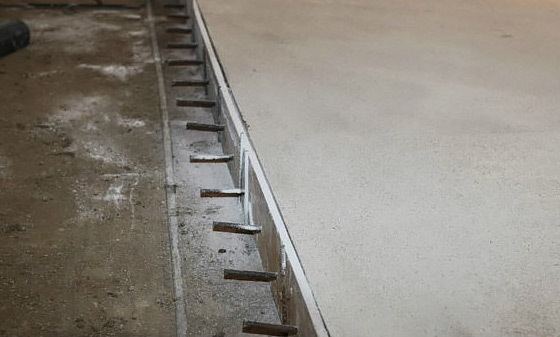 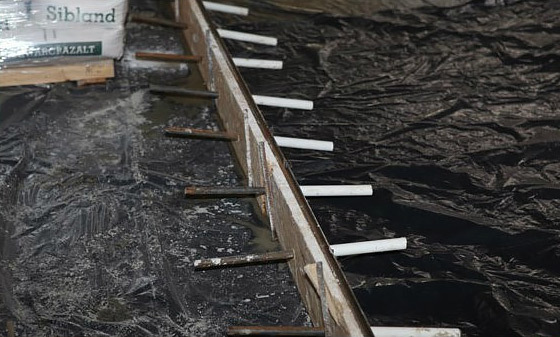 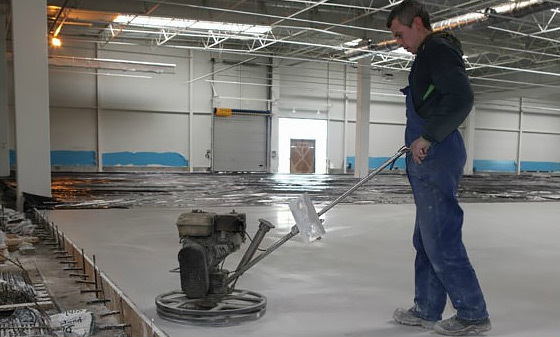 It is a necessary part of the whole cycle of creation of a new floor or renovation/repair of an old one. 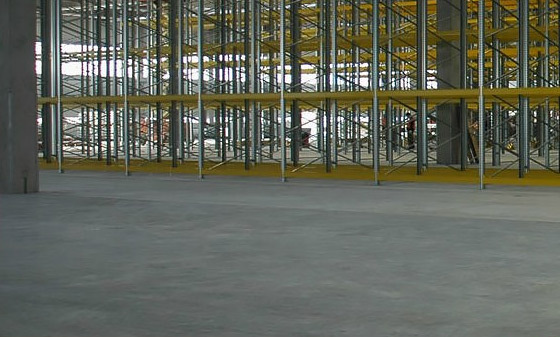 This approach allows us to obtain very good results – in a short time. 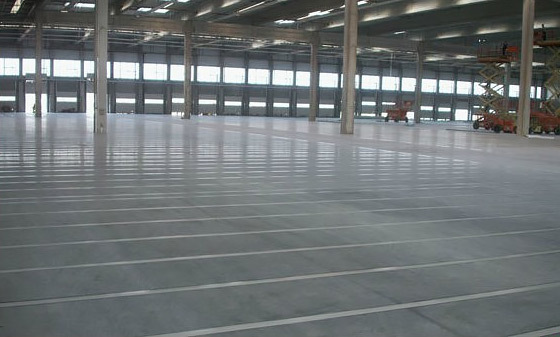 In addition to involvement in our work and modern technology, we find some time to show the other face of our industry. 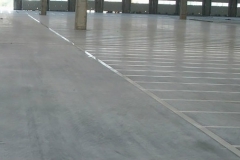 We want to show you that the woman’s beauty shines in any environment.